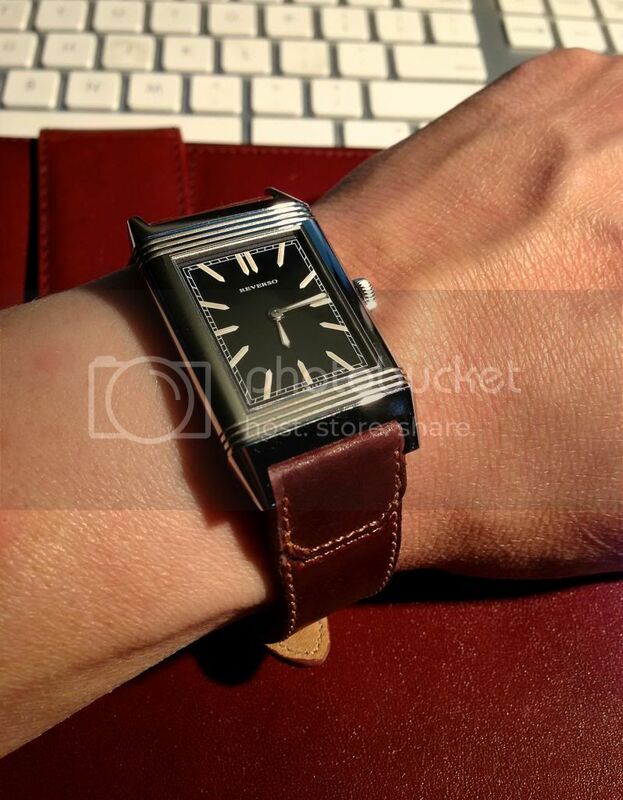 Just want to show everyone my new Casa Fagliano strap that I just received for my JLC Grande Reverso Ultra Thin Tribute to 1931 (European version). Great combination with the vintage lume. Previous Topic: What's on for the weekend?? ?